Stay up-to-date with what's going on. 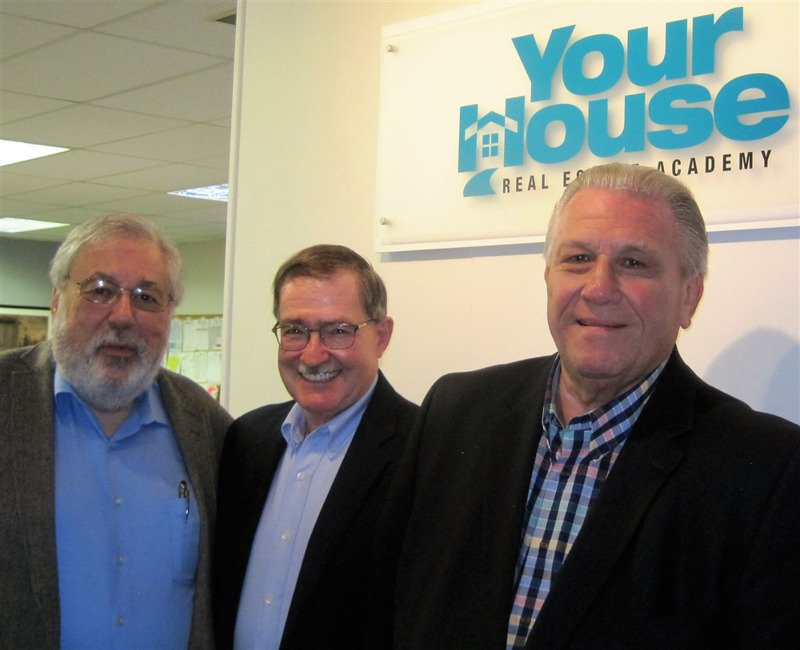 Wayne Paprocki, one of Your House Academy's course instructors, was recently named Educator of the Year by the Association of Illinois RealEstate Educators (AIREE). This award gives Your House Academy the unique distinction of having three of its educators given this award in three consecutive years. Wayne is also a member of the International Federation of Professional Speakers. He was the first Illinois recipient of the Distinguished Real Estate Instructor (DREI) designation, and has conducted seminars in 38 states. Mike Fair, YHA Director, was given the AIREE award in 2016, and Vince DePaul, also YHA Director, received the 2015 award.